My children love TMA. Luca has just been awarded his black belt after five years of training - he has improved his confidence as well as his strength and he has shown true commitment. Sophie is about to start her black belt training and I have every confidence she will attain it. The team at TMA are amazing and I can't recommend them highly enough. Thanks guys. 2 sessions into my trial and I signed up. 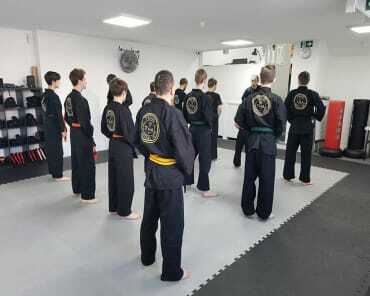 This club is very friendly and professional.It's not intimidating in the slightest and I would recommend it to anyone who wants to get into martial arts! My 5 year old started at TMA about a year ago. The classes have been fantastic for his confidence, co-ordination and discipline. I would highly recommend! 2 years I've been a member & my transformation has surprised me, I find I can do exercises now that a couple of years ago I would have said 'not at my age' & 'not with my back'. If you think you can't, you try this & see how wrong you can be! Just come back from the morning fitness class which was free for ‘Mother’s month in March’. Chris was really motivating and made the class challenging but fun. I’ll be back next week! I have been a Krav Maga student at TMA for over a year now and absolutely love it. 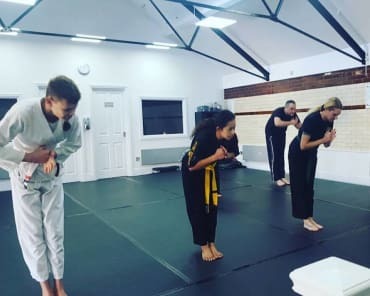 My confidence has improved, not just in class but generally, my fitness levels have increased and I've learnt some great martial arts techniques. I've also met a lovely bunch people that make training fun. The support from all the staff is amazing and the new school premises is state of the art and clinically clean with plenty of parking. I would highly recommend TMA to anyone looking to join a martial arts school. I am really impressed by both the facilities and philosophy at Tring Martial Arts. The team's passion about martial arts, and its ability to change lives, is really inspiring! My son had his trial today he absolutely loved it. Friendly atmosphere, lovely staff, very welcoming. They handled his special needs perfectly and were very encouraging. Will defiantly be returning and highly recommend to anyone. Made a big and positive change to my mental and physical wellbeing! You’re never too old to push yourself ! I have been a Krav Maga student at Tring Martial Arts for the past 6 months and my skill level has increased greatly over that time. Great teaching methods and great facilities as well. I have spent the last 2 days at the academy, after travelling up from Wales to meet with the owner. The reception we received upon arrival was fantastic, given the students and instructors had no knowledge of us coming. I was so pleased to find such a friendly, clean professionally ran and looking academy, we got to watch some classes which were amazing, and the interaction between instructor and student was admirable. We have come away with some amazing knowledge and help towards growing our own academy. Was nice to be in an environment willing to go the extra mile without anything being to much. Tring Martial arts did a fantastic job hosting my daughters birthday party. Around 20 children were engaged from start to finish. A great introduction to Martial Arts for those who haven't tried it before. The icing on the cake was the cutting of the birthday cake with a ceremonial sword.And they clean up too. Perfect. The ethos of the Academy has certainly rubbed off on Benji and I hope that your continued support and development of each individual continues. Well done for creating such a high calibre school in the heart of our community. It is a great place to train. The team are all welcoming, very friendly, helpful and of course very professional! I enjoy every minute. My son started Krav Maga after seeing it at an open evening. He loves the Bond / Bourne style and has benefited from the discipline and independence. The new studios are beautiful and TMA work closely with parents ensuring good behaviour is exhibited at home and school not just at the academy. Highly trained instructors who know how to bring out the best in you. This is an award-winning school that will make you feel welcome. Improve your fitness and earn how to defend yourself. I am new to Tai Chi, a total beginner, and have had 8 lessons so far taught at TMA. Catherine has been absolutely brilliant. She is very calm and patient no matter what stage of Tai chi you are at. I have just enrolled for another 10 weeks and hope my enjoyment of Tai chi continues as it has done so far. Just had my first beginner Adults class and i REALLY ENJOYED it. I thought i'd never be able to get into Martial Arts as I had never even tried it when younger. But the friendly staff and fellow students were really encouraging. I look forward to the next session! TMA has a holistic approach to their student training, whether it's for adults or kids. It's not just about getting the technique right, it's about improving self-confidence, composure, self-discipline and of course the fitness comes with it. Am loving the kickboxing and Krav Maga lessons. Very well organised and very professional but friendly and helpful staff. It's also fun and a bit addictive. As a fellow Martial Arts School owner I admire the school professionalism, quality of teaching and reputation in the Uk. The staff is friendly and happy to help you meet your goals. You do not have to be fit to join and at this school, there is a class for everyone. Love the academy teaches skills, respect and strength at a your age. Great ideals! In my training at TMA I want to develop my strength and fitness. As an instructor I would want to inspire young students and pass on my knowledge of Kickboxing. 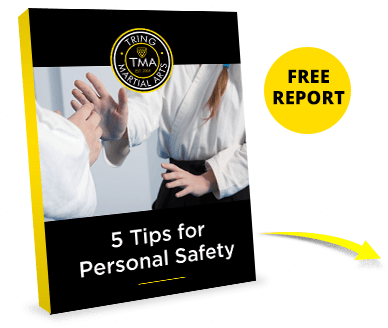 I joined TMA so that I could improve my confidence and know how to defend myself. If I was to recommend (which i have already done) then I would say kickboxing is a great way to boost confidence and physical strengths and learn how to defend yourself. TMA are very welcoming and make you feel comfortable and part of a team. 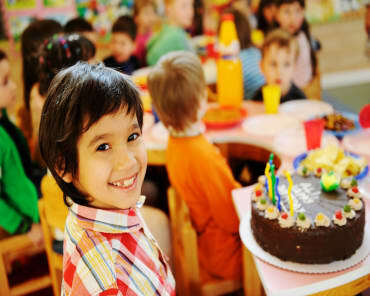 The Club has a welcoming and friendly atmosphere. Teaching is excellent and all comments given to the students are positive and encouraging. 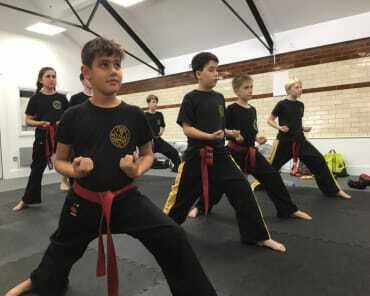 A high standard of instruction, training sessions that keep you coming back for more, a feeling of achievement from training and grading, friendly and inclusive environment, a timetable with classes to suit all........what are you waiting for? 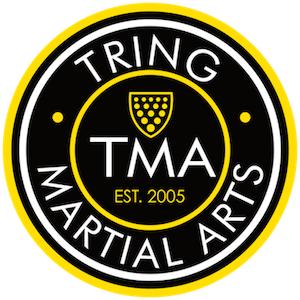 After our first visit to Tring Martial Arts Centre, we would highly recommend this school. It is the best in the area and you feel welcome and enthusiastic about going back!